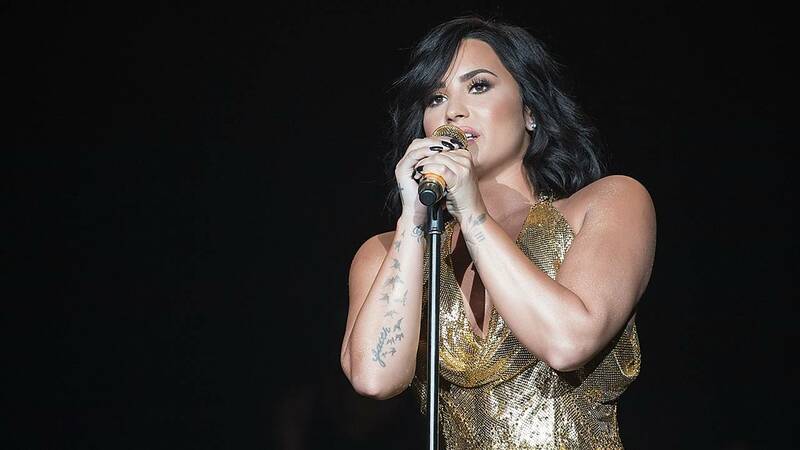 (CNN) - Demi Lovato has released a new single that reveals a heartbreaking setback in her road to recovery from addiction. In her new single, titled "Sober," a candid Lovato admits to suffering a relapse. Her song comes just weeks after she celebrated six years of sobriety. "To the ones who never left me, we've been down the road before. I'm so sorry. I'm not sober anymore," she sings in the tune. "Sober" does not reveal the nature of Lovato's relapse, but she sings, "I'm sorry for the fans I lost who watched me fall again. I want to be a role model but I'm only human." Lovato released "Sober" on Thursday. In an Instagram post, Lovato teased the track with a clip of a lyric video and a short caption that read, "My truth." Despite Lovato's struggles, she put a happier foot forward on Wednesday, sharing a selfie with a caption that assured fans she's "happy and free." In her song, Lovato adds, "I'm sorry that I'm here again. I promise I'll get help."